This was the final project for the Human Factors course in Carnegie Mellon University. 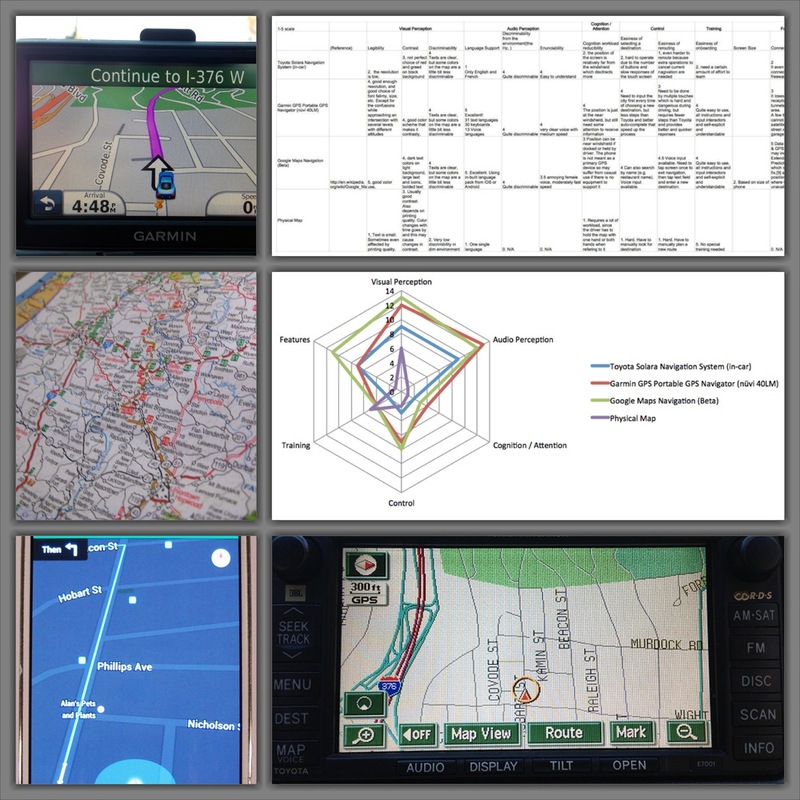 The goal of our team was to study and research the situation of GPS rerouting during driving, to identify problems and redesign the system. 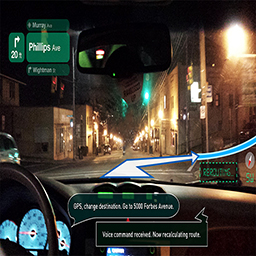 Based on the results of our analysis, we designed an augmented reality windshield GPS with voice control , which would fully address the problems we found. We wrote a final paper and illustrate our design with the graph showed above.